7 day a week door to door shuttle bus service connecting the NSW South Coast with major Sydney transportation, destinations and events. Winery tours and Private Charters are also available. Also providing transport to the beautiful Jervis Bay area daily. 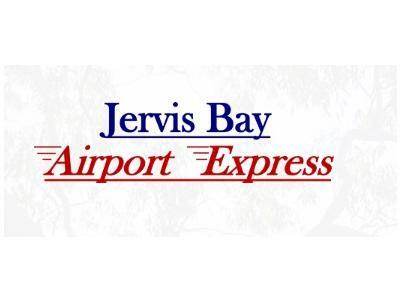 Jervis Bay Airport Express is a local family run business – taking the hassle out of your transport needs with a friendly smile. Jervis Bay Airport Express offer a professional, reliable shuttle service servicing an area of Burrill Lake to Wollongong. Our fleet of vehicles are air-conditioned and are in great condition. Accredited, professional and friendly drivers who are there to help in any way they can, whether it is with your luggage, help with a family member getting in and out of the vehicle or terminal. We are Accredited and have fully comprehensive insurance and public liability on our fleet of vehicles.